24th September 2018: A new scheme launches nationwide today, which is dedicated to celebrating the nation’s most amazing animals. 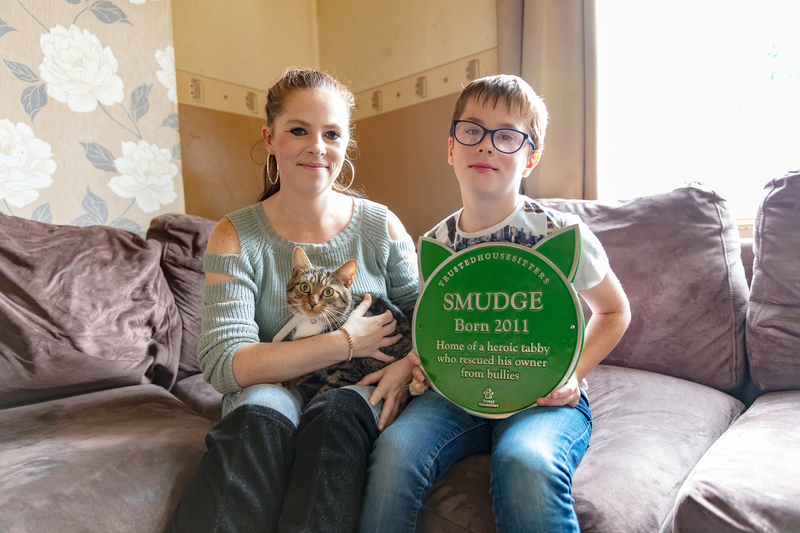 ‘Pet Plaques’ by TrustedHousesitters - the biggest house and pet sitting business in the world - will see green markers attached to houses up and down the country, which commemorate the achievements of our beloved companions. Each plaque gives a brief description of the animal’s achievement, and even features ears to set the new plaques apart from any others. Commemorative plaques such as the English Heritage blue plaque scheme, have honoured notable men and women for over 150 years by placing a marker on the homes they worked or lived in, but a scheme has never been solely dedicated to animals. The launch of Pet Plaques aims to change this, by giving deserving animals their own place in history. Walnut’s story warmed the hearts of a nation and quickly made headlines, when his owner, Mark, sent an open invitation for fellow dog lovers to join them on their final walk. From across the country, hundreds of two and four-legged friends travelled to Walnut's favourite beach to walk alongside him and say farewell before he was laid to rest. TrustedHousesitters was founded in 2010 by Andy and Rachel Peck and is based in Brighton, England. 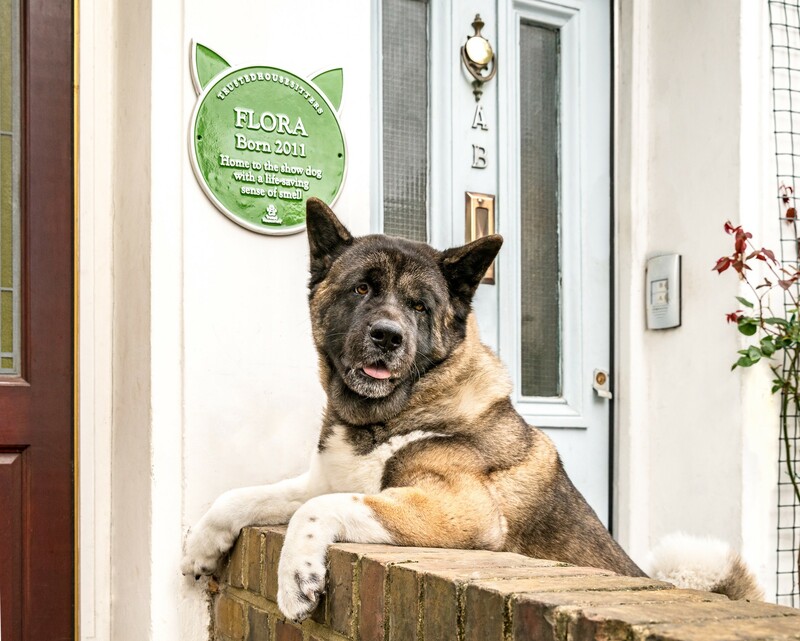 It is now the world’s largest house-sitting business with more five-star reviews than any other travel or pet company on TrustPilot, facilitating more than two million nights of house and pet sitting globally, and saving its members more than £100 million in accommodation and pet care costs since its inception. Its community, which is nearly half a million strong, is spread across more than 130 countries. This press release was distributed by ResponseSource Press Release Wire on behalf of Propellernet in the following categories: Men's Interest, Leisure & Hobbies, Home & Garden, Women's Interest & Beauty, Environment & Nature, Travel, Farming & Animals, for more information visit https://pressreleasewire.responsesource.com/about.